Iowa glamping adventures – all of us know being outdoors and camping is the ultimate way to get back to nature. It makes for great storytelling around the camp fire, beautiful adventures in the majestic outdoors, and bonding with family and friends. These glamping destinations in Iowa are worth taking a closer look at. 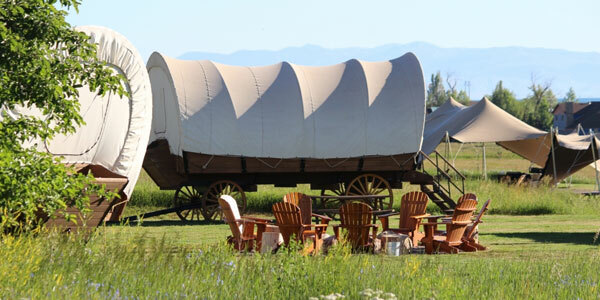 As you know, Glampers sleep in beds with soft mattresses, which is their version of “Camping”. 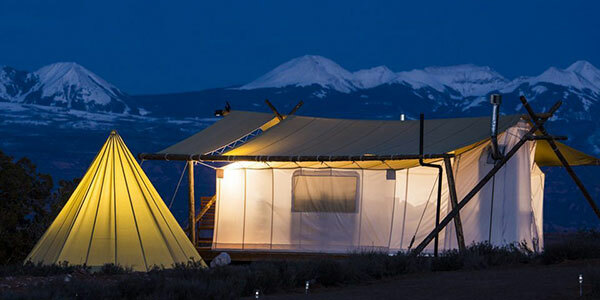 Most glamping cabins, tepees, or yurts are situated on a wooden platform with amenities that are usually reserved for some resort-style lodging facilities.